Is Your Job a Gift From God? If not – Do something about it! Don’t waste another minute working a job that isn’t fulfilling. Life is too short! 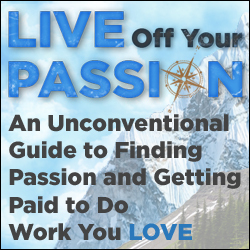 Keep reading, because the purpose of this Life Compass site is to help you achieve your dreams and find more freedom, purpose and fulfillment in your life and work!